now and then doesn't hurt. Due to holidays, all online orders will be dispatched at the start of February 2019. We apologise for any inconvenience. The shop is open as usual throughout January. 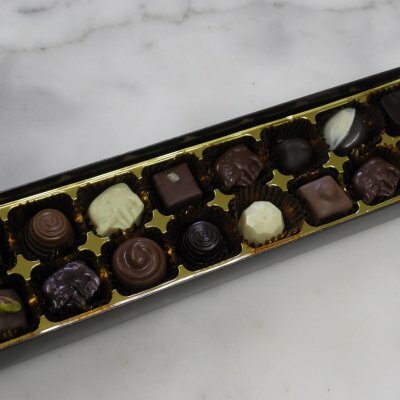 In our small shop, we temper the chocolate then add fruit purees, nut pralines, alcohol and other flavours together with butter and cream to create exquisite fine chocolates. We create most of our own flavours, with influences from different parts of the world. NEW TO THE CHOCOLATE BAR? 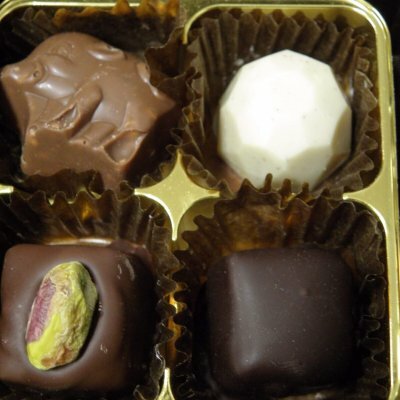 We are a small chocolate and cake company situated at Taurus Crafts near Lydney in the Forest of Dean. 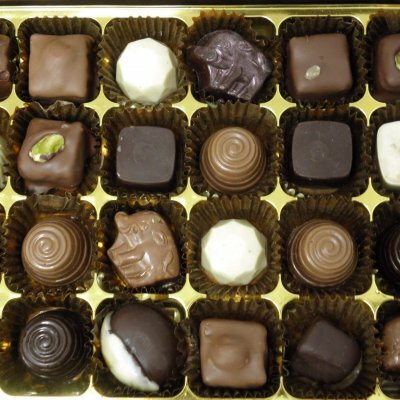 We use organic chocolate and other ingredients as locally produced as possible. 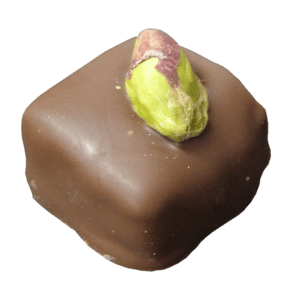 A smooth praline ganache made with Pistachio praline and lemon juice, topped with a pistachio nut. Awarded Gold in the 2018 Taste of the West Product Awards! 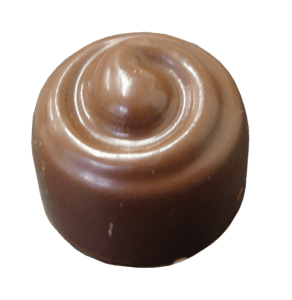 A milky ganache with honey and nutmeg. 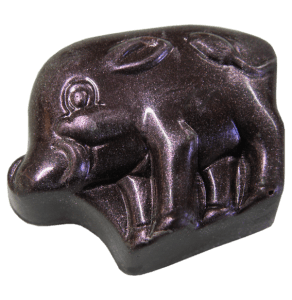 A smooth Ganache infused with fresh Raspberry and a hint of chilli. We’re very exited to say that both of our entries in the 2018 Taste of the West Product Awards have won Gold! Our entries were the Pistachio and Lemon, and the Pecan Praline Caramel from our ‘Posh Bars’ range. We are a small chocolate and cake company situated at Taurus Crafts near Lydney in the Forest of Dean. 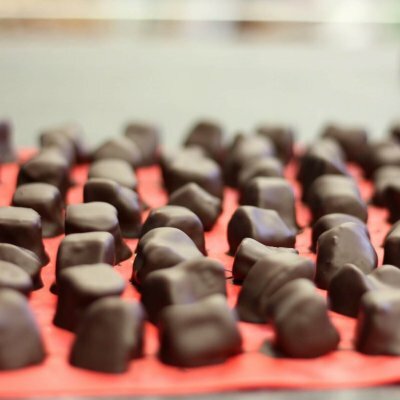 We use organic chocolate and other ingredients as locally produced as possible.